51 Stirling Rd in Warren, NJ. When you visit our nursery, you will immediately notice a difference from any other nursery you have been to. Not only do we carry top of the line plant material, we also care for it, and maintain it. This is reflected in how clean and organized our nursery is. 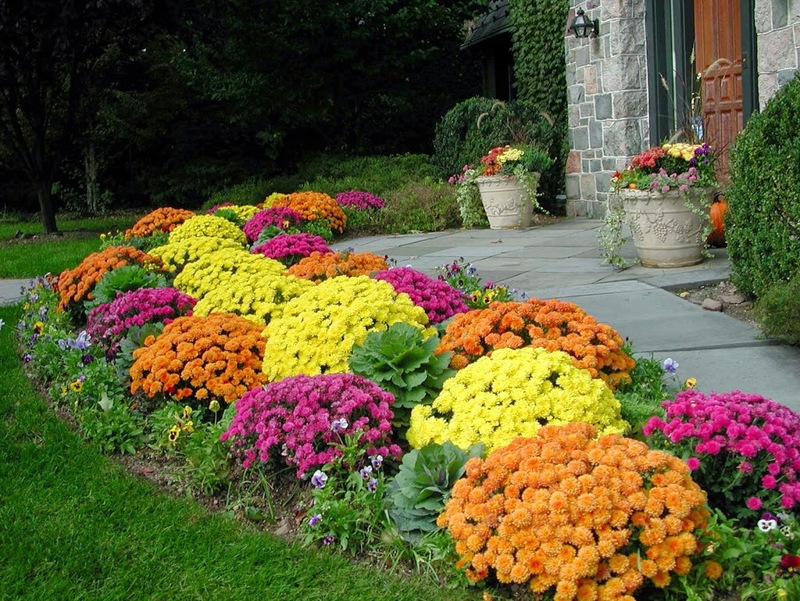 We are providing you a healthy beautiful plant that will make a big difference in your landscape, not only in appearance but in the life of the plant. Our friendly, knowledgeable staff will take the time to answer all of your landscaping questions and will assist you in choosing the right plants for the right space. We carry a full line of trees, shrubs, perennials, multiple sizes of river rock, a variety of mulches, and screened topsoil. Delivery is always available. Let us help you take the guess work out of your next landscaping project. Sign up to get the latest information and sales from Truesdale Nursery delivered directly to your inbox.